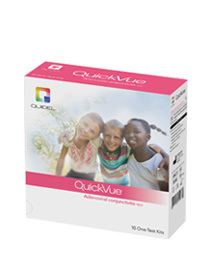 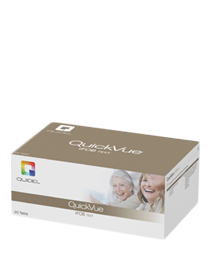 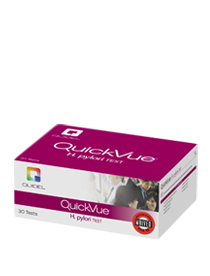 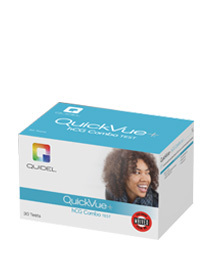 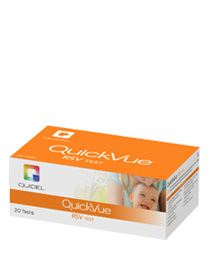 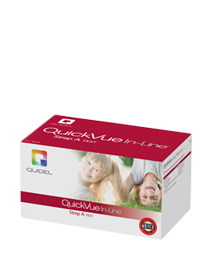 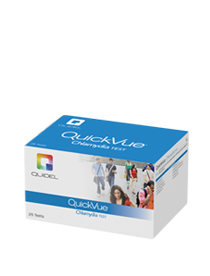 Quidel has manufactured the QuickVue line of products for hospital and physician office labs for over 30 years. 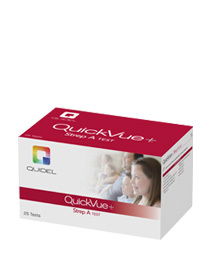 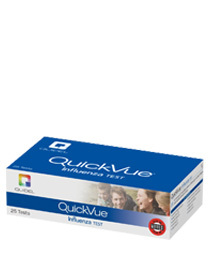 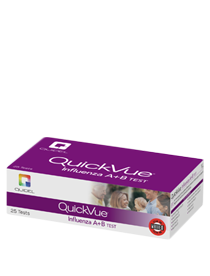 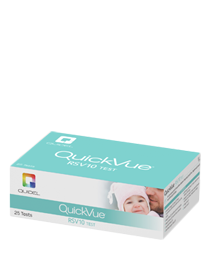 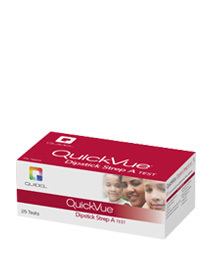 QuickVue rapid lateral flow tests produce accurate results in minutes, allowing for faster diagnosis and treatment. 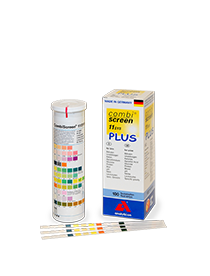 Modern, easy and cost-efficient urine diagnosis with Analyticon urine test strips. 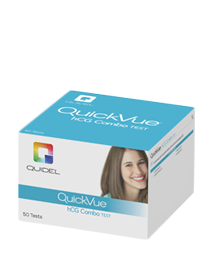 Today urine test strips are a modern medical aid, which allow declarations on the urine status as also on pathological changes in the organism in a simple, uncomplicated manner with low effort in a short time.